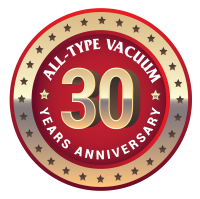 All-Type Vacuum & Janitorial Supply opened their doors in 1988 and has been servicing, meeting and exceeding customer needs ever since. 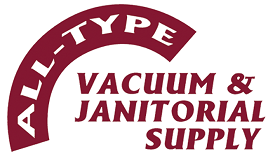 Providing service for commercial and residential customers at each of our locations, All-Type Vacuum accommodates any of your home cleaning or company’s janitorial and service needs. 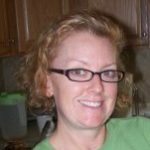 We are a bi-state janitorial supply and service corporation, located in St. Louis, Missouri and servicing a broad geographical area. We specialize in distributing industry-leading products to our clients. We are a full line supplier of vacuum cleaners to quality paper/plastic products, janitorial supplies, and major commercial & industrial cleaning equipment. All-Type offers both residential and commercial equipment. Our sales teams of trained, professional technicians are able to service all makes and models of machines that we sell, plus most other manufactured brands. 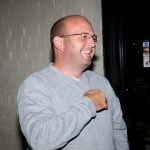 We are an innovative and responsive company that believes “people like doing business with people,” that trust is an integral part of the business relationship, and that trusting relationships are built on interactive communication, commitment and kept promises. Please spend some time on our site and review our products, services, news and information. We offer a full line of products and services, well beyond the information available online, from each of our St. Louis showrooms.